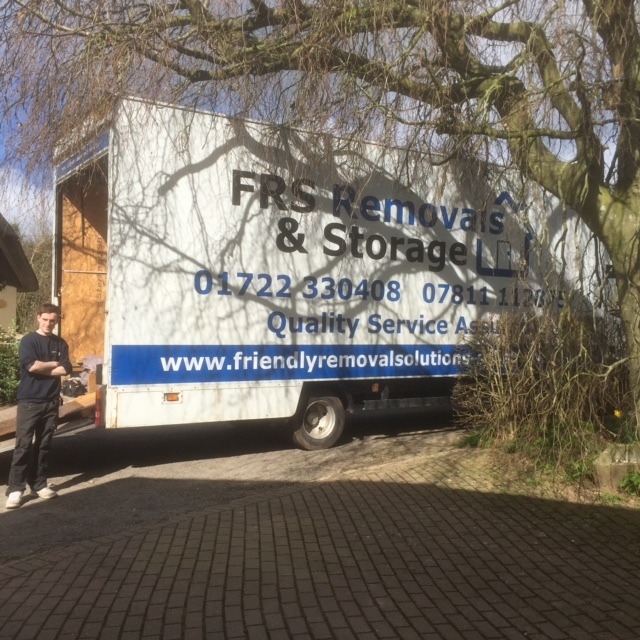 Friendly Removals are a family run home removals company based in Salisbury, Wiltshire. We provide a professional removals service for your home or business and can help with all aspects of your move. 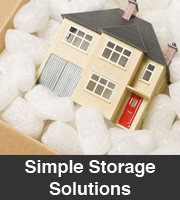 We have many years of experience providing Domestic Household and Office removals. 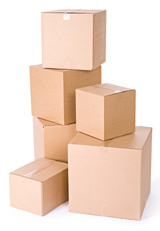 Our service is flexible and can include packing services and storage. Based in Salisbury, Wiltshire, we offer our removal service throughout the region and can travel throughout Europe. Planning a move? Call us free on 0800 335 7171. We also offer container storage with collection and delivery throughout Wiltshire, and the UK. Our storage units are clean, dry & secure. Relocating overseas? No problem, our removals team can travel throughout Europe -No destination is too far! 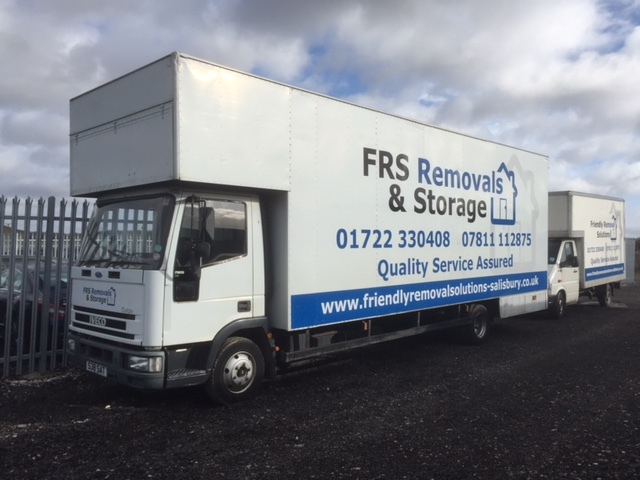 Friendly Removals offer friendly, personal and professional removals servicing the following areas, and more.